RoadChek ELD keeps your drivers safe, while maximizing fleet efficiency and maintaining full FMCSA certified Hours of Service compliance. RoadChek ELD works with both Android and iOS devices. Bring your own smartphones or tablets (BYOD) or purchase our ruggedized tablet. All RoadChek ELD plans include 100% free hardware – our exceptionally reliable ECMLink, which works with any ECM capable vehicle! Plug RoadChek’s included ECMLink into your vehicle ECM. 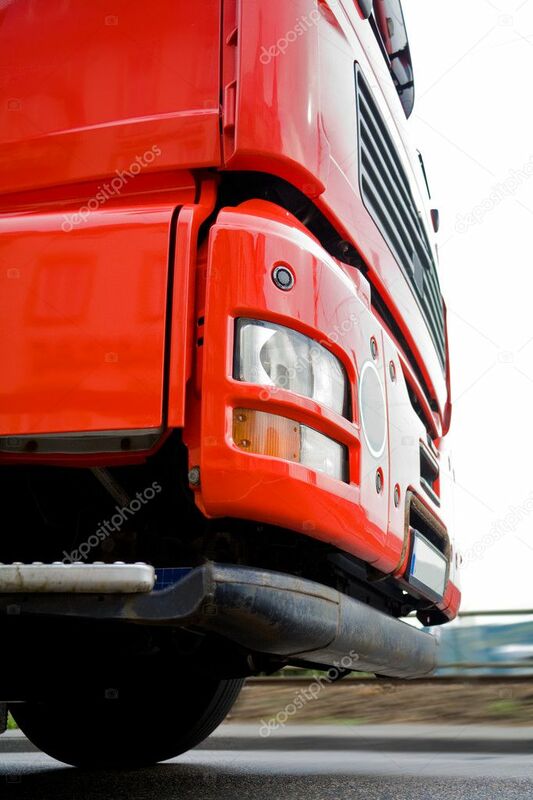 Then start the RoadChek ELD app and it connects automatically. No muss, no fuss! Simply log in and you’re good to go! 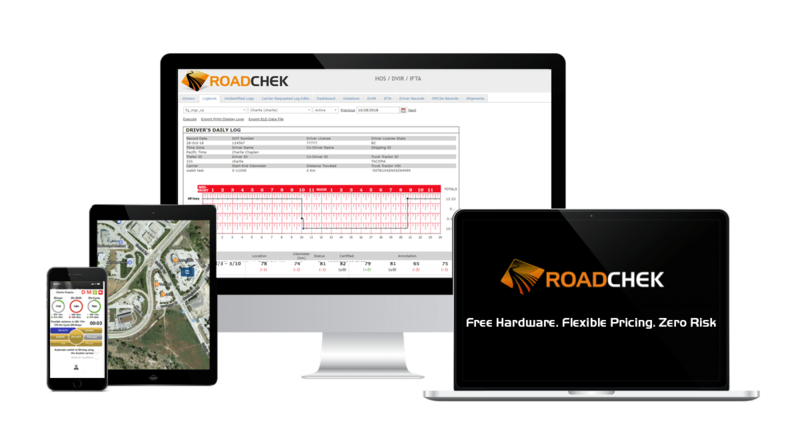 RoadCheck includes everything you need to be compliant: the ECMLink ELD, the RoadChek ELD app for your driver’s SmartPhone or Tablet and the RoadChek web portal for supervisors. Sign up for RoadChek ELD and if you’re not completely satisfied within the first 30 days, return the ECMLink and receive a full refund. RoadChek's ECMLink constantly evaluates the real-time information coming from the engine interface, including ignition status, odometer and engine speed. This is combined with driver identity, detailed trip information and driver work status from the RoadChek ELD app. The assembled information is sent to the RoadChek cloud portal for analysis by supervisors, as well as displayed as detailed logs for the driver or roadside inspector on the RoadChek ELD app. The whole process is easy to learn and intuitive for both drivers and dispatchers. 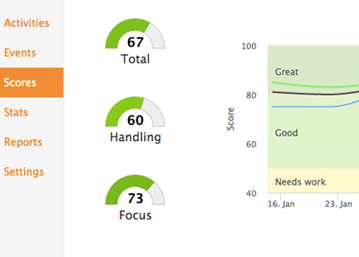 RoadChek keeps owners and supervisors well informed and allows drivers to focus on the road ahead. Prices above shown in USD. Download the RoadChek ELD App Today!